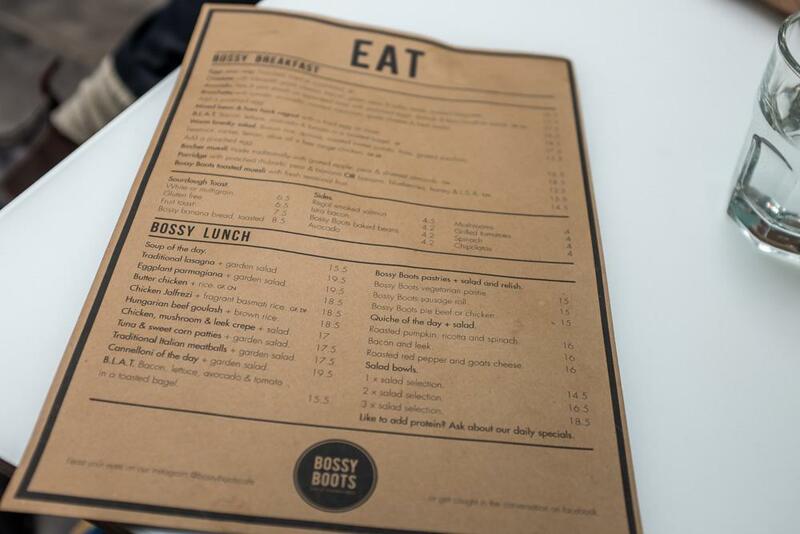 We at Bossy Boots have undergone a recent transformation with a new more modern look and new menu items! We've received great feedback from customers since the transformation. The modern new look of the cafe is engaging with shop design by "Zei" and shop fitter and builder "Twig & Co." We enjoy the blue colour themes, modern lighting and new decor. 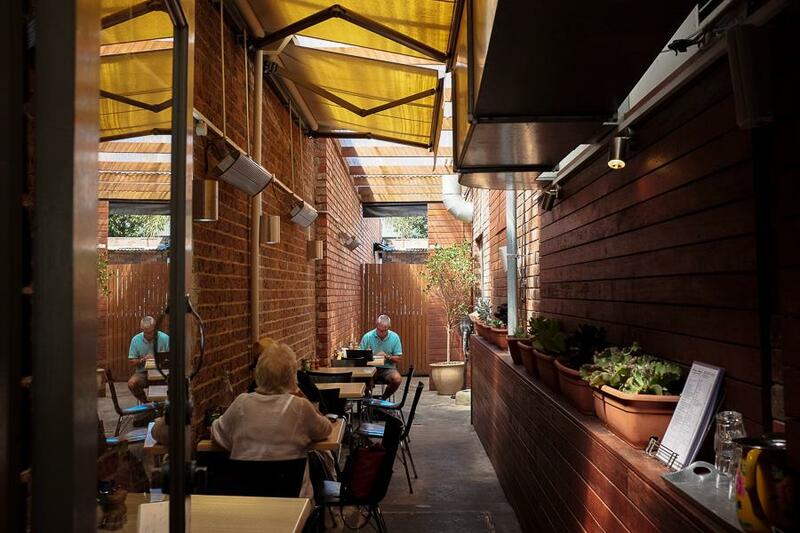 The courtyard area has also undergone a transformation with large skylights inviting natural light. The new menu features all day breakfast with a Warm Breaky Salad, Omelette with Meredith goats cheese, bacon, green peas and salsa verde with toasted baguette, and a Mixed bean and ham hock ragout with fried egg on toast. Also added is the Bruschetta with tomato, avocado, roasted capsicum, goats cheese and fresh herbs (add a poached egg), and the Avocado, feta and pea smash on superseed toast with poached eggs, dukkah, and bois boudran sauce. 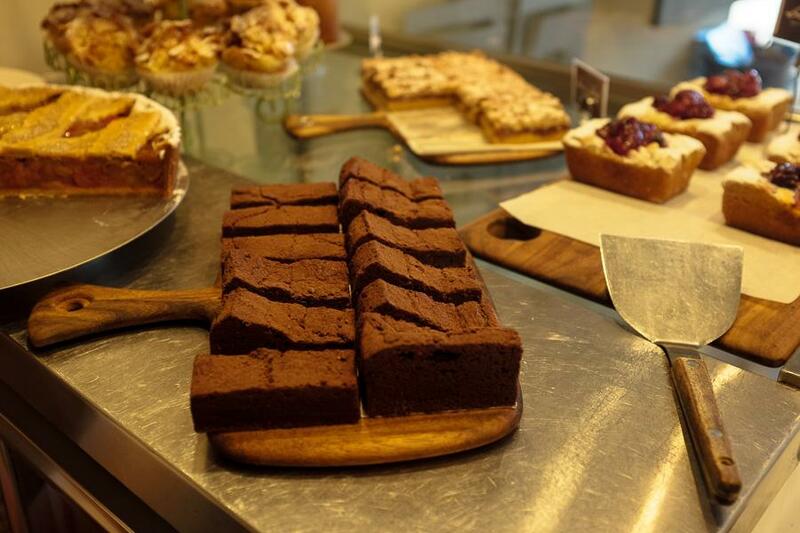 Bossy Boots cafe is a popular cafe with Brighton locals and now fast growing in its gourmet take home food offerings. Bossy Boots café is the masterstroke of Melbourne chefs Ben Forehan and Rachael Browne who have taken their cooking talents working at notable Melbourne kitchens such as Stokehouse, Circa and Dench Bakers, and 10 years cooking to the rich and famous on super yachts, to create a unique foodie haven in Brighton. The World Loves Melbourne stopped by for lunch to check out the amazing large gourmet sausage rolls and delectable salads. 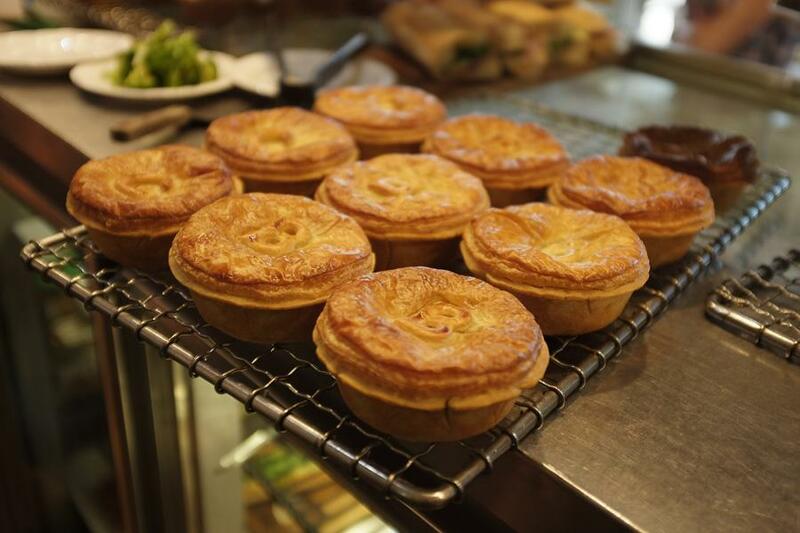 Bossy Boots café lays claim to the best take home food in Melbourne. 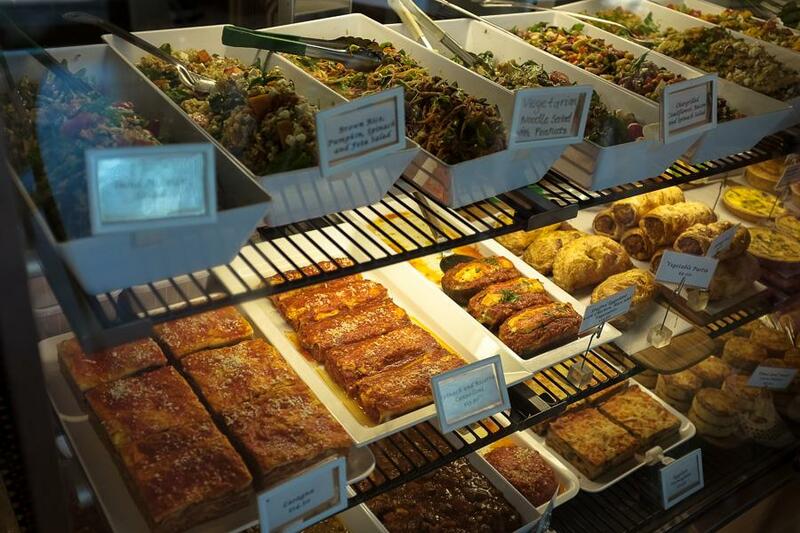 Locals are flocking to the café each day to grab dinner or a meal to take home. We were amazed at how many locals visited in the couple of hours we were there on a weekday lunchtime. 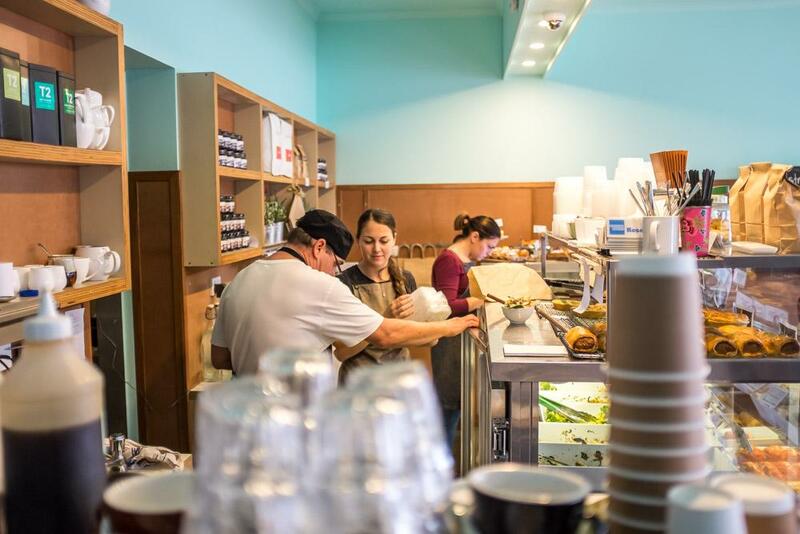 This is a unique foodie experience in Melbourne with few if any cafes as successful at providing such quality take home food options. 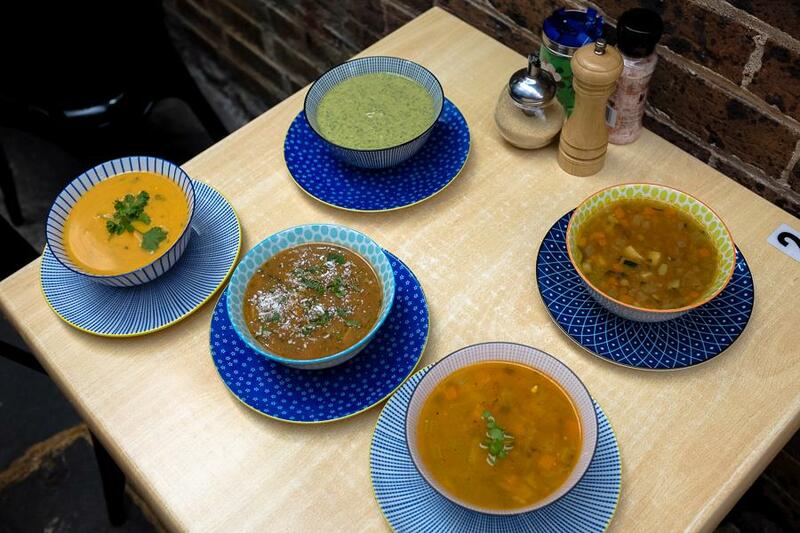 Each day the kitchen team prepare 3-4 tasty curries, salads, pastas, Tuna and Sweetcorn patties, filled crepes, and a killer Eggplant parmigiana. For time poor professionals Bossy Boots is the perfect destination to get an impressive dinner, desserts and gourmet treats. The display cabinet is spectacular with take home treats on display. You will find it hard to resist the choices. 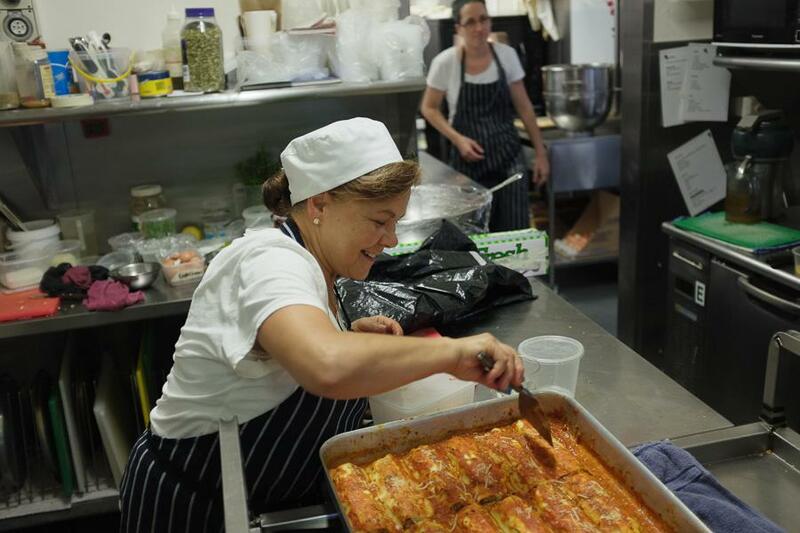 In recent years Nonna Thomasina (known as Nellie) has graced the kitchen at Bossy Boots and delivers some of the best lasagne and cannelloni you’ll taste in Melbourne. Salads here are super popular including a Tuna Nicoise and Moroccan cous cous salad. According to Ben, “We thank Brighton locals for their support over the last 7 years. We pride ourselves on the fact that everything is made in house from scratch. 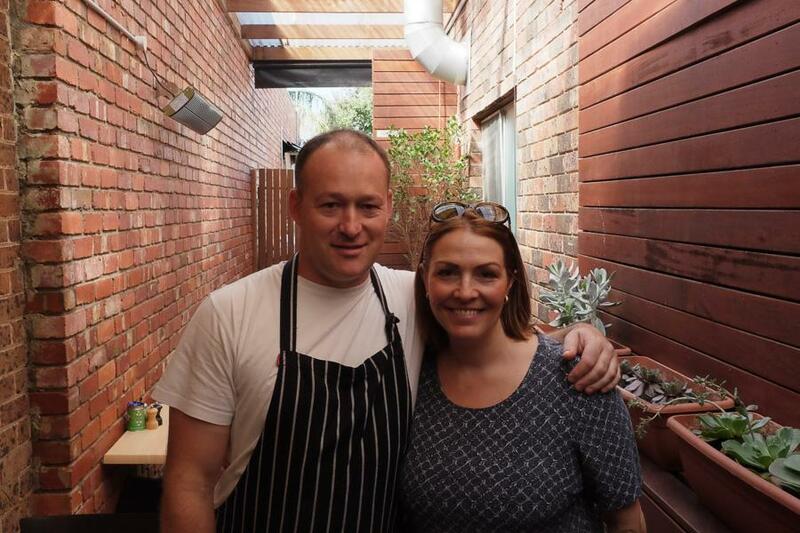 We want to deliver honest exceptional food to Melburnians with no short cuts.” Bossy Boots has 5 talented chefs working in their large kitchen, all with extensive experience. Bossy Boots has a large local following and is known for its relaxed ambience with chic courtyard and large windows inviting bright spaces. Tables on iconic Bay Street are popular imbibing the local Brighton atmosphere. Ben Forehan and Rachael Browne are classically trained having both studied Vienoisserie at E’cole Le Notre, in Paris, and have been able to bring their passion and skills to the café scene. They have control over the whole cooking process making everything from scratch. Ben takes care of the main kitchen while Rachael is in control of the separate pastry kitchen. The menu is about fresh honest food, with a mix of brunch and lunch staples and a nod to Italian fare.